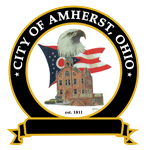 The Utilities Department is responsible for billing, collection and customer service for approximately 7000 accounts for the electric, water and sewer services that are provided by the City of Amherst. 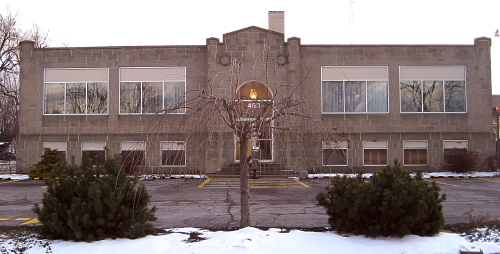 The Utilities office is located on the lower floor of the San Spring Building (next door to the Amherst Public Library). Bring to the office during our regular business hours. For additional convenience, there is also drive-up window on the west side of the building that is open Monday through Friday, from 8:00 am to 4:00 pm. Drop off your payments in the locked drop box on the east side of our building. Please do not place cash in the drop box. Credit card payments are accepted in the office (Discover, MasterCard and Visa); however a third-party service fee of 2.45% of the payment will be charged. Payments are accepted at Discount Drug Mart (Amherst location only). We do accept online payments but please note a third party service fee will be assessed. (also available in the utility office). Automatic payment customers will still receive utility bills at the beginning of the month notifying them of the amount that will be deducted from their designated account on the 10th of each month.